The advances made in dentistry are astounding and technology allows Dr. Golpa to do things that at one point couldn't even be imagined. 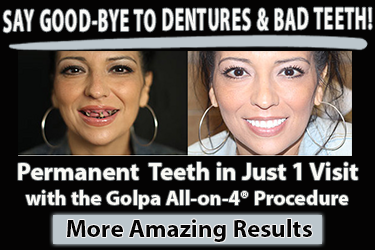 Dr. Golpa is proud to offer procedures using only the latest in dental technology. 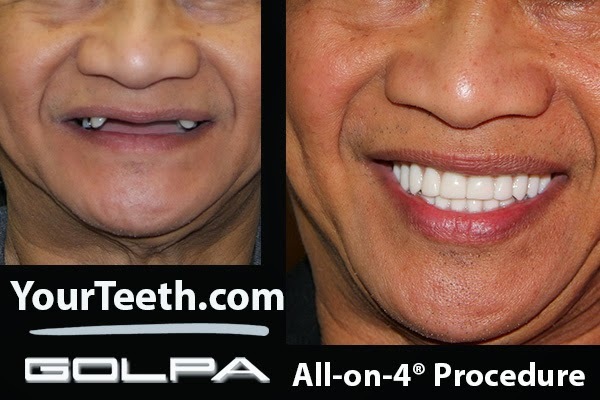 Dr. Golpa takes pride in offering patients the latest advances in dental care so that you get the smile you want in a way that is not only convenient and comfortable but also of the highest quality.